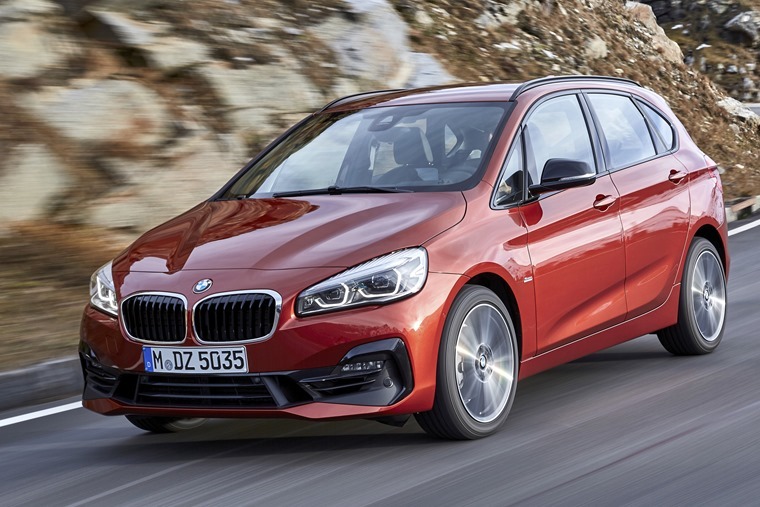 The BMW 2 Series Active Tourer and Gran Tourer have received updates for 2018, including styling tweaks, a refreshed interior and a new gearbox option. 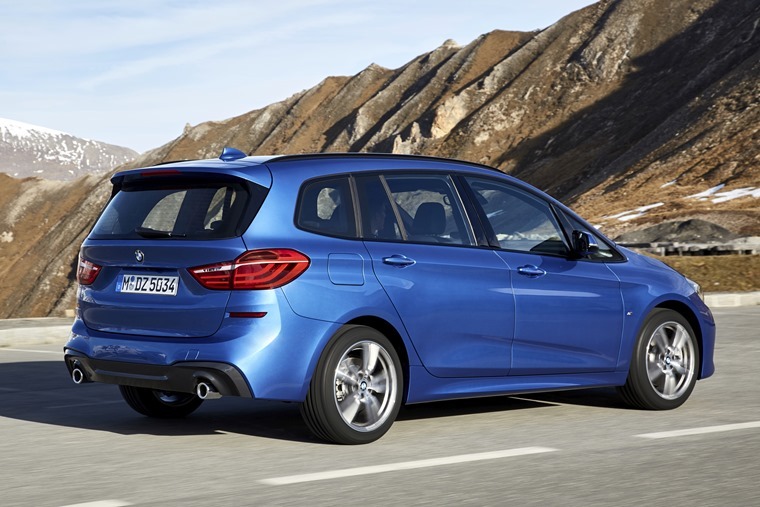 The pair of refreshed MPVs are set to launch in March and, as before, the Active Tourer is the five-seat variant, while the larger Gran Tourer can seat seven. They follow on from the updated 2 Series Coupe and Cabriolets that launched last year. 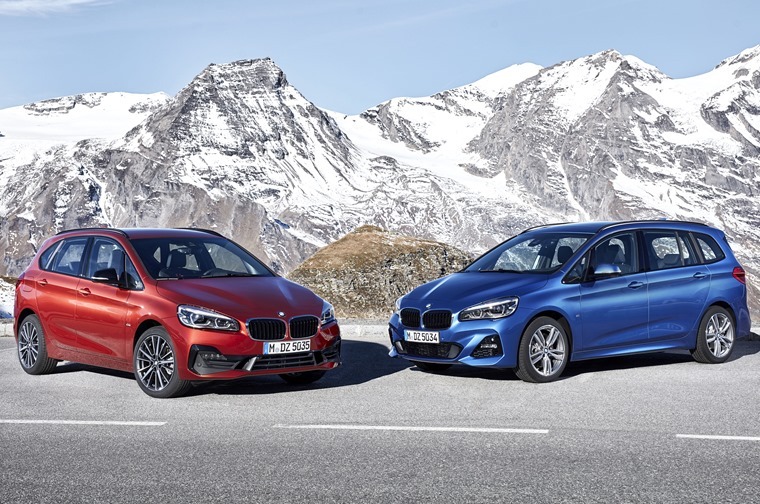 Outwardly, both of the premium MPVs benefit from a styling update that includes a larger version of BMW’s trademark kidney grille and a sleek new set of LED headlights featuring new lighting signatures. At the back you’ll find larger exhaust exits than before, while the rear bumper features a newly designed rear apron that gives the cars a chunkier look, not dissimilar to some of the brand’s latest SUVs. Six new alloy wheels designs in 17, 18 and 19in format have been introduced, as well as two new colour options: Jucaro Beige and Sunset Orange. On the inside, you’ll find a new instrument display, an updated ConnectedDrive infotainment system, improved seat trim and three new upholstery and trim variants. The options list includes an extensive line-up of driver assistance systems including Active Cruise Control and Traffic Jam Assist, with the latter automatically keeping the car in lane at speeds up to 37mph. The previous range of petrol, diesel and plug-in hybrid options remain, but BMW claims all are now more frugal than before, with petrol models benefiting from a slight power boost. 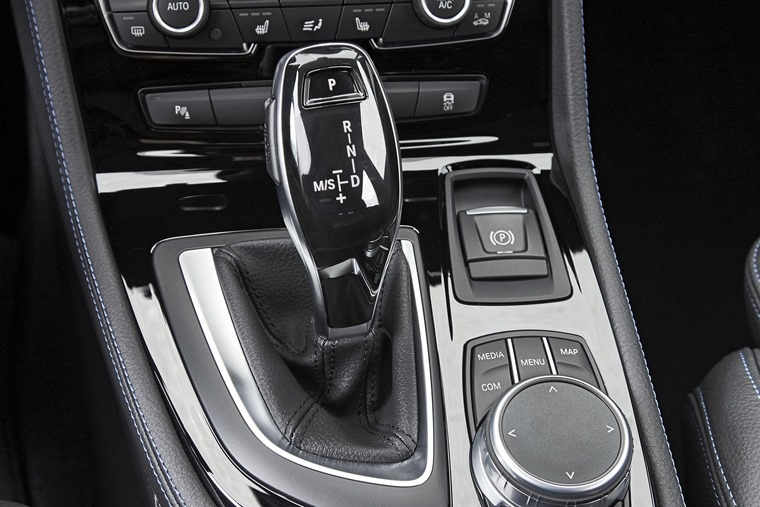 A seven-speed automatic Steptronic gearbox is available for the first time too, and is standard fitment on the 220i. The majority of power and economy figures are to be confirmed, but it has been confirmed that the 225xe Active Tourer plug-in hybrid now gets 28 miles of all-electric range, and official CO2 emissions stand at 52g/km. The new Active and Gran Tourers are set to launch in March and personal leasing prices are to be announced, but if you can’t wait until then, you can find hundreds of great lease deals on the outgoing model by clicking here.